Buffalo is way more than Bills games and chicken wings. We pay the Nickel City a visit. Buffalo is coming into its own and the spirit of innovation in the air is as unmistakable as the smell of roasting Cheerios, which often sweetly scents the neighbourhood around the city’s General Mills plant. Like many American cities hugging the Great Lakes, Buffalo thrived for decades as an industrial powerhouse, before experiencing a dramatic economic decline toward the end of the last century. Today, Buffalo is finding renewed pride in its heritage, as well as excitement for its burgeoning future. 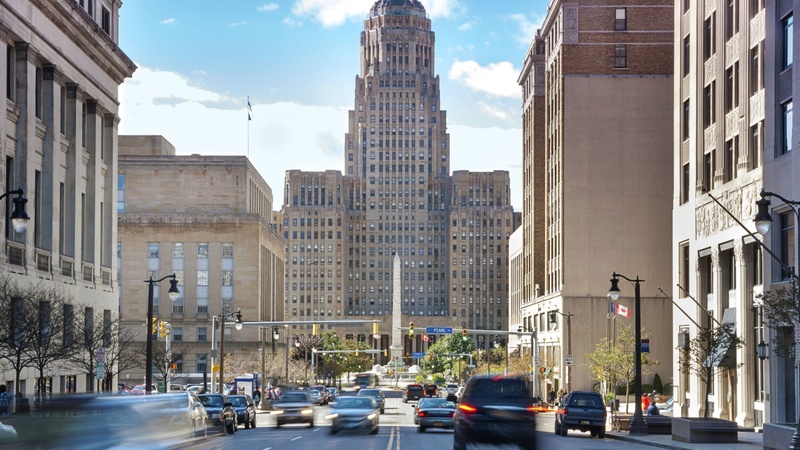 Buffalo cityscape’s unfolds like a who’s-who of significant turn-of-the-20th-century American architects, home to buildings designed by the likes of Frank Lloyd Wright and H.H. Richardson. 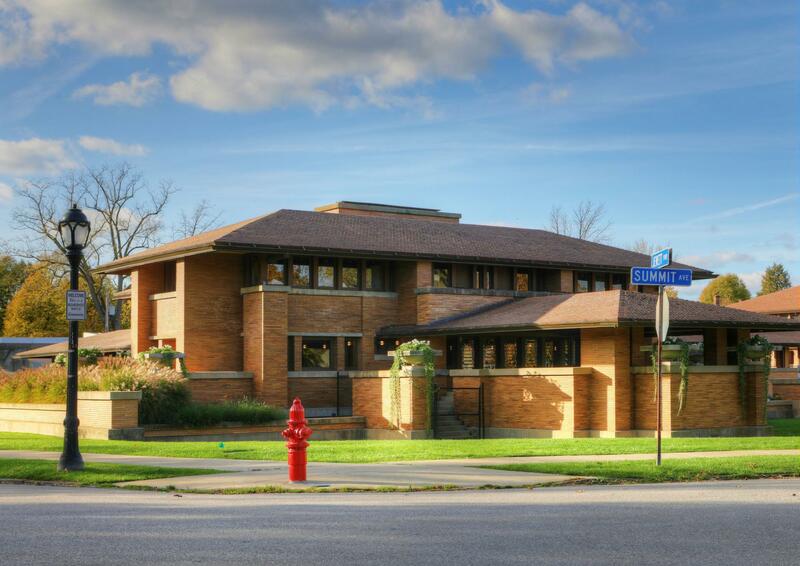 One of the city’s most impressive architectural landmarks is Frank Lloyd Wright's Martin House, a 15,000-square-foot home built by Frank Lloyd Wright for Buffalo businessman Darwin D. Martin in between 1903 and 1906. Considered to be one of the best examples of Wright’s prairie-style construction, the building’s distinctive low, horizontal layout will intrigue even non-architecture buffs. Architecture is only the beginning of the city’s cultural prowess. Who knew that a collection containing works by Claude Monet, Pablo Picasso and Vincent van Gogh is on display less than a two-hour drive from Toronto? You’ll see pieces by these artists and other 20th-century greats at Buffalo’s venerable Albright-Knox Art Gallery. Misuta Chow’s is emblematic of the wave of hip, new restaurants and bars that are changing Buffalo’s once ho-hum food and drink scene. Decked out with neon lighting and Japanese lanterns, the two-level space has a quirky, retro-futuristic aesthetic. The main floor draws inspiration from Tokyo’s yokocho, or alleyways, for its decor. 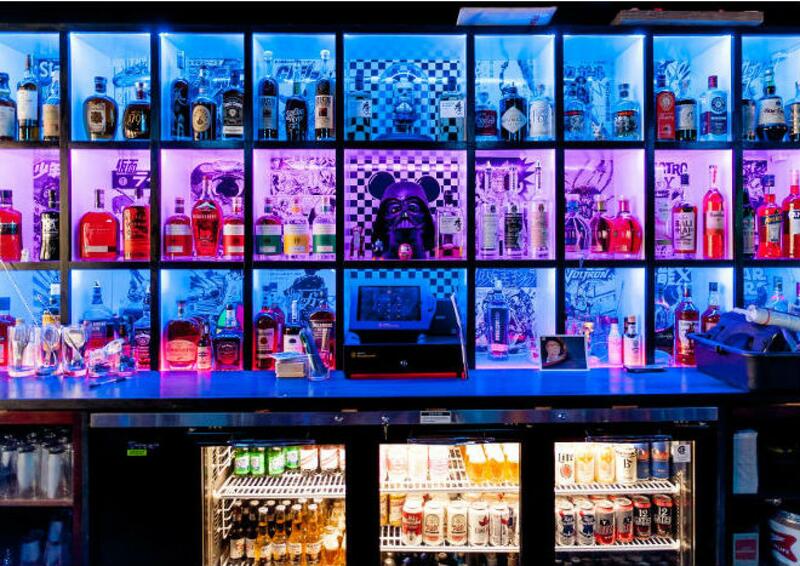 The vibe takes a 1980s turn as you move up to the second floor, where patrons line up to play classic arcade games like Pac-Man and Space Invaders. You’d be remiss to visit the home of the Buffalo wing without having at least one platter of this deep-fried favourite. Set amid Buffalo’s landmark grain silos, it’s been beloved by blue-collar workers since the 1960s. In Buffalo, chicken wings must be served with blue cheese dip (never ask for ranch!). Gene McCarthy’s embraces the city’s passion for the strongly-flavoured cheese by dosing its signature wings in a sauce that’s a mix of hot and BBQ sauces along with blue cheese – they’re served with yet more blue cheese crumbled on top. 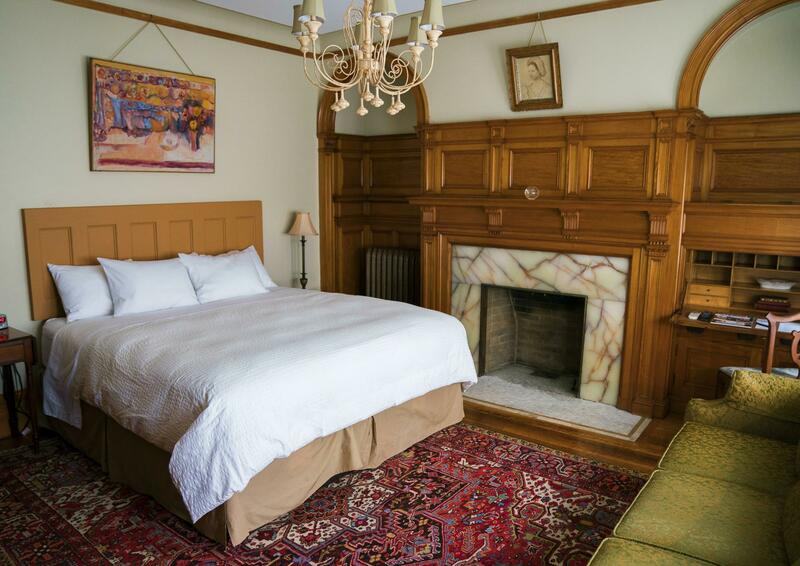 While we can’t know for sure what it would have been like to stay in the home of an early 20th-century aristocrat, InnBuffalo feels like a pretty close approximation. InnBuffalo is set in a magnificent 19th-century mansion that has been meticulously restored by owners Joe and Ellen Lettieri. The nine-suite boutique hotel is the former home of local industrialist and inventor H. H. Hewitt. The house teems with remarkable carved wood detailing, gold leaf ceilings, tapestries, murals, hand painted artwork and stained glass, making it a fascinating space for those with even a passing interest in history and architecture. Much of the home is free for guests to explore and Joe is eager to give tours of the common areas and introduce visitors to the building’s heritage.